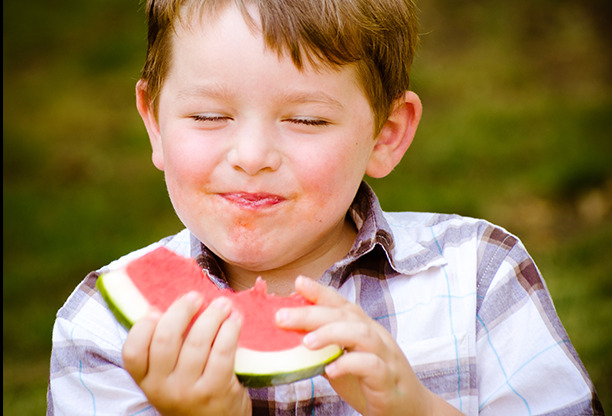 Our mission is to grow America’s love for melons. Our passion and dedication are rooted in all aspects of our company culture and they drive our team to go above and beyond, providing the best quality products and excellent customer service. 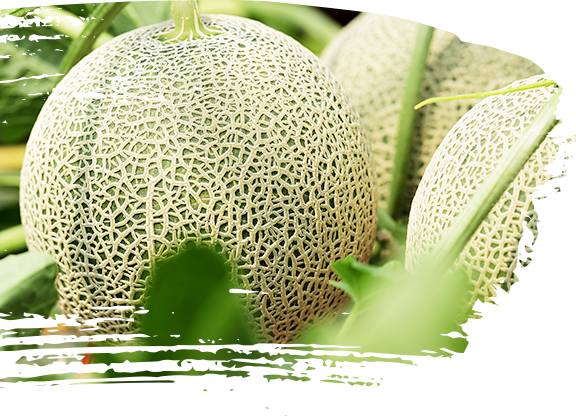 In 1985 our family came together with a shared dream to produce the highest-quality cantaloupe, honeydews and watermelons for export to the North American market. From the start, Sol has uniquely owned and operated its farms, affording us complete visibility and control over all processes. We’ve always taken great pride using the latest technology in farming techniques and food safety, while also emphasizing customer care above all else. Our people’s dedicated and passionate approach to melons has and will continue to ensure that only the highest quality melons are farmed and delivered to your store. In 2007, we joined the Fyffes family and have since acquired additional farms throughout Honduras and Guatemala. Today, with over 17,500 acres of farmland, Sol is proudly the No. 1 off-shore melon distributor in North America and the largest grower and importer of winter melons. Our farms sit within the tropical, Central American climate, where the conditions are perfect for producing the finest cantaloupes, honeydews and watermelons. Over the last three decades of continuous research and innovation—and staying true to our core values—we have established a set of best practices that guide us every day. We offer our retail partners varied packaging and sizing options to best meet your needs. We meet the highest quality standards—from our field to your store. As an industry leader, quality will always reign over quantity with our dedication to growing and delivering the best melons to your local store. We control all operational steps from seed to table.